At Pacific Marine we have a large variety of Marine Electronics as well as the facilities to install them. With the wide range of chandlery in store as well as Spare Parts galore, Pacific Marine really is your One Stop Boating Superstore! 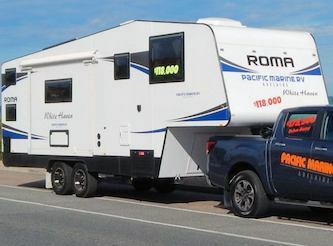 We stock big brands at great prices and will do our best to ensure you get exactly what you need for your pride and joy! Drop in and have a chat to us about how we can finance your next boat for you. 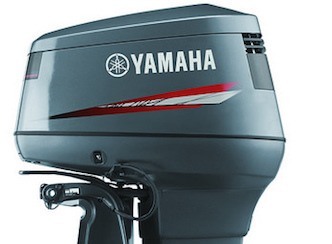 Through Yamaha Motor Finance (YMF), we can set you up with a competitive rate and get the paperwork sorted on site, enabling you to be on the water sooner than you think! Peace of mind is offered through our Comprehensive Insurance options. 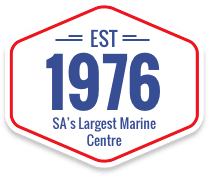 Since the mid seventies, Pacific Marine has been servicing SA's boating needs. 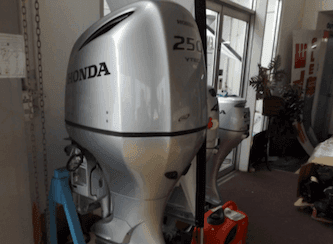 We pride ourselves on offering quality brands in boats, motors, trailers, spare parts, accessories and over 100 workshop checked used boats for you to choose from at any one time. 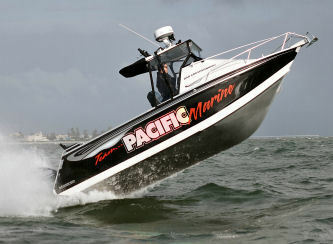 Pacific Marine truly is like a 'Boat Show All Year Round' and has what you need under the one roof. Stop by our massive showroom full of boats to choose from, at the Corner of Old Port & Tapleys Hill Roads at Royal Park today! Pacific Marine shared a post. ONLY 3 DAY'S REMAIN SO GIDDY UP ! 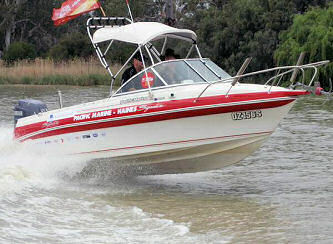 Pacific Marine is at Goolwa Aquatic Club. The Lakeside Goolwa Aquafest is on this weekend! 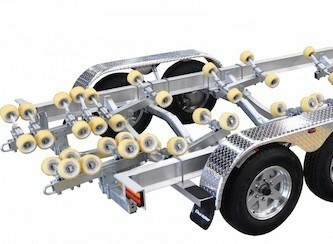 Offer ends April 19, so GIDDY UP !